This will probably keep happening. Prescription opioid deaths in the United States have quadrupled since 1999. The U.S. is in the midst of a public health crisis, and the ill effects of these drugs are as likely to happen to medical opioid users as they are to happen to recreational users. And while the solutions to America’s opioid epidemic will be multifaceted, including public policy, law enforcement, and medical research, one tool in the fight against overdose deaths just got a lot less accessible. This week, the drug manufacturer Kaleo increased the price of its overdose-reversing naloxone injector to $4,500 for a two-pack. This is just the latest move in a trend of drug companies raising prices on life-saving drugs. In 2015, Martin Shkreli massively raised the price of Daraprim, the drug needed by HIV patients, then in 2016 Mylan raised the price of its allergic reaction reversal device, the EpiPen. Kaleo’s device, much like these other pharmaceutical products, saves lives, and this price increase could make it inaccessible. Naloxone works by knocking opioid molecules off of the receptors in a person’s brain, making it so the opioid in their system stops affecting them. Depending on how much of a drug someone has used, it can take multiple doses of naloxone to effectively reverse an overdose. 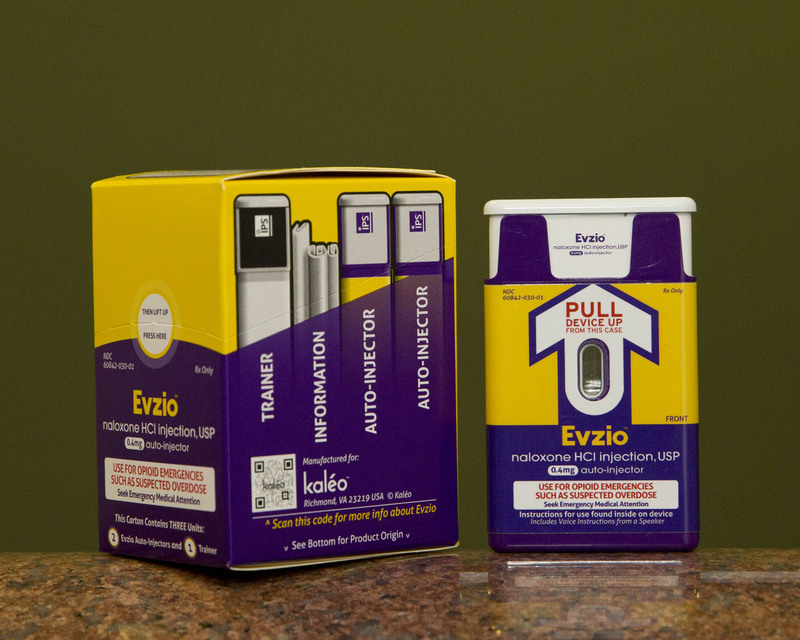 While naloxone is available in different forms and administration methods, Kaleo’s Evzio injector has been a popular one for law enforcement professionals and individuals alike because it’s so easy to use. The device even includes voice guidance on how to administer it, which means that a person can pick it up, even with no idea how to use it, and follow the instructions to effectively reverse an overdose. When Evzio came onto the market in 2014, a two-pack only cost $690. It was expensive, but nowhere near as pricey as it is now. This scenario echoes last year when EpiPen manufacturer Mylan jacked the price of its life-saving medical device way up, prompting patients to speculate on building their own, which is a dangerous proposition. So the obvious question is this: Why the huge markup on a life-saving device? In short, drug companies do it because they can. Just as people will probably continue to need EpiPens for allergies, opioid users will likely continue to need naloxone to reverse overdoses, at least in the near future. And without a single-payer health insurance system in the United States, drug manufacturers can charge whatever they want. Even Medicare is forbidden to negotiate on prices. So even though naloxone is a generic drug, this novel system to administer it is highly valuable. And as long as the US.’s healthcare system stays the way it is, there is nothing to stop drug companies from continuing to jack up the prices of life-saving drugs and medical devices.